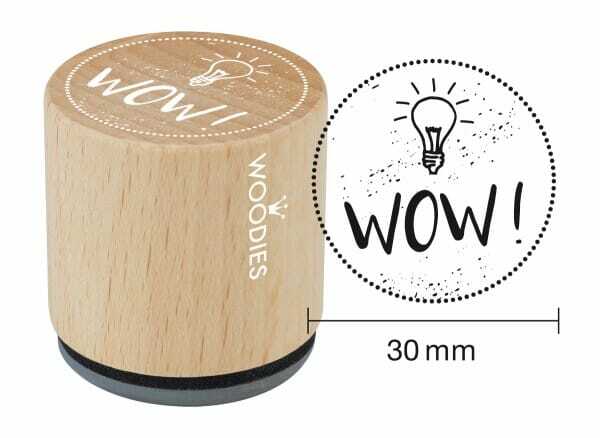 Perfect for motivating children, this woodies stamp featuring 'WOW' is ideal for rewarding a pupils achievement. The dainty 30mm stamp is made from durable beech wood and 100% natural rubber, so it will last over time. Small and lightweight, the stamp will sit unassumingly on the desk ready to be used anytime. Give the right impression and positive feedback with the woodies teacher stamp. Customer evaluation for "Woodies stamp WOW!" Woodies stamp You did it!